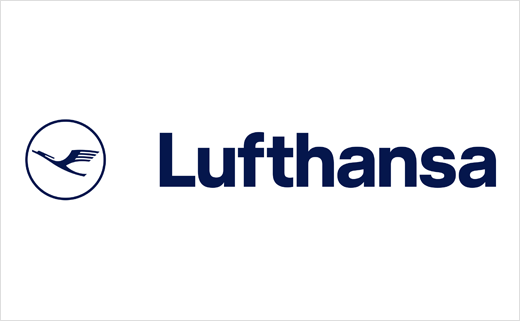 This German airline needs no introduction; the largest in Europe both in regards to passengers carried and fleet size, Lufthansa is one of the most preferred choices for flyers. With a fleet size of more than 200 aircrafts flying to more than 180 destinations both internationally and domestically, Lufthansa is also considered the most reliable and trustworthy airlines in Europe and the world. It has won ‘Europe’s Leading Airline’ award several times, promising prime services to customers. Lufthansa online booking is available with tajawal. The option of online check-in is available 23 hours before departure for Lufthansa flights. Economy class allowance is one piece of baggage a maximum weight limit of 23kg for all international flights. Premium economy allowance is two pieces of baggage with a maximum weight limit of 23kg each for all international flights. First class allowance is three pieces of baggage with a maximum weight limit of 32kg each for all international flights. Business class allowance is two pieces of baggage with a maximum weight limit of 32kg each for all international flights. Each passenger on economy class is allowed one piece of carry-on luggage with a maximum of weight limit 8kg. Each passenger on first or business class is allowed two pieces of carry-on luggage, each with a maximum of weight limit for each 8kg.